NCUK welcomes students from over 100+ nationalities each year and because of our unique relationship with our universities, we can provide students with guaranteed access to NCUK universities upon successful completion of one of our qualifications. 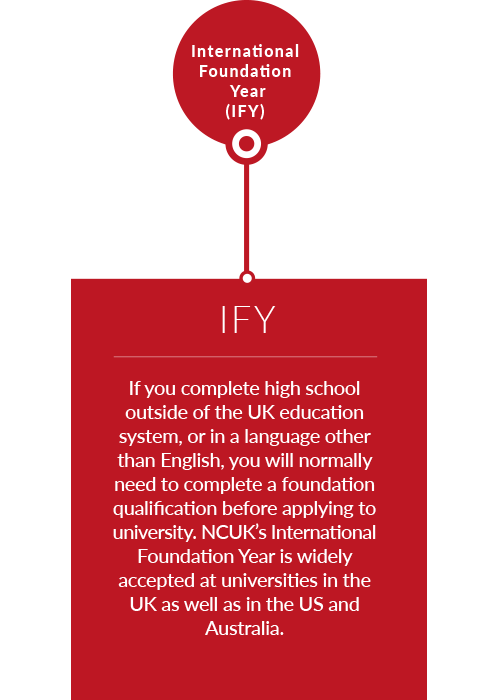 NCUK students can also progress to leading universities in the UK, Australia, New Zealand, USA, and the Caribbean. If you have students interested in studying a pathway programme at one of our Study Centres in the UK or Ireland, then complete our short form and we’ll get in touch with you to help place them into one of our Study Centres. If you have students who are interested in studying at one of our 40+ Study Centres outside of the UK & Ireland, please email together@ncuk.ac.uk stating the name of the Study Centre and we’ll connect you to our regional teams. Do you have international students wanting to study pathway programmes in the UK & Ireland? We’re different to other pathway providers. We are a consortium of leading UK universities dedicated to giving international students guaranteed access to universities worldwide and helping students succeed when they get there. 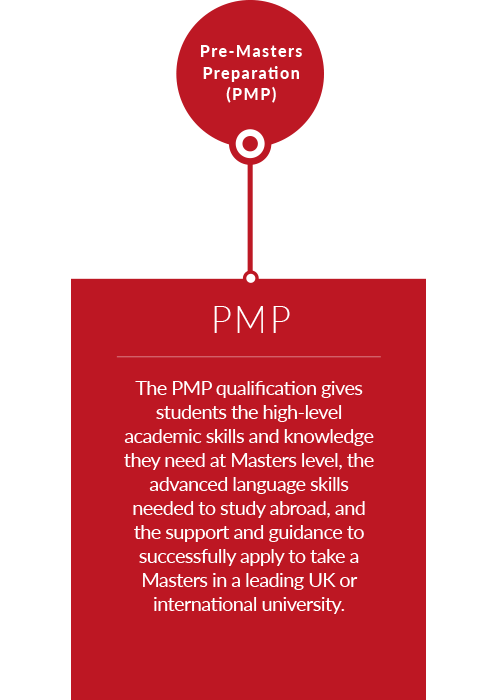 Our qualifications are designed by our universities, taught by our network of global study centres, and studied by students aspiring to get into some of the top universities in the world. We offer a range of qualifications to suit international students of all levels from pre-university, undergraduate and postgraduate pathway programmes. By working with NCUK, you are not only building a first-class relationship with us, but we will also help you build agreements with our global network of Study Centres. Which qualification is right for your student? If you have students interested in studying a pathway programme in the UK or Ireland, then complete our short form and we’ll get in touch with you to help place them into one of our Study Centres.